Hey all, I've got a new to me custom built LR-308. I'm the third owner and the second owner never fired the gun. It will fire the first round, eject, chamber a new round, hammer goes off but won't fire the second round. 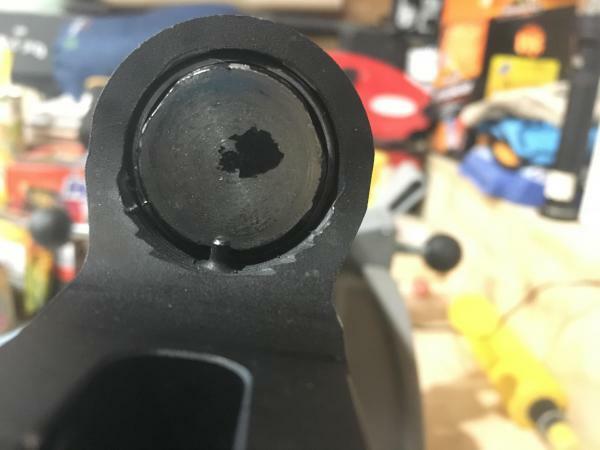 The primer is dented slightly but from what I understand that can be from just chambering the round. 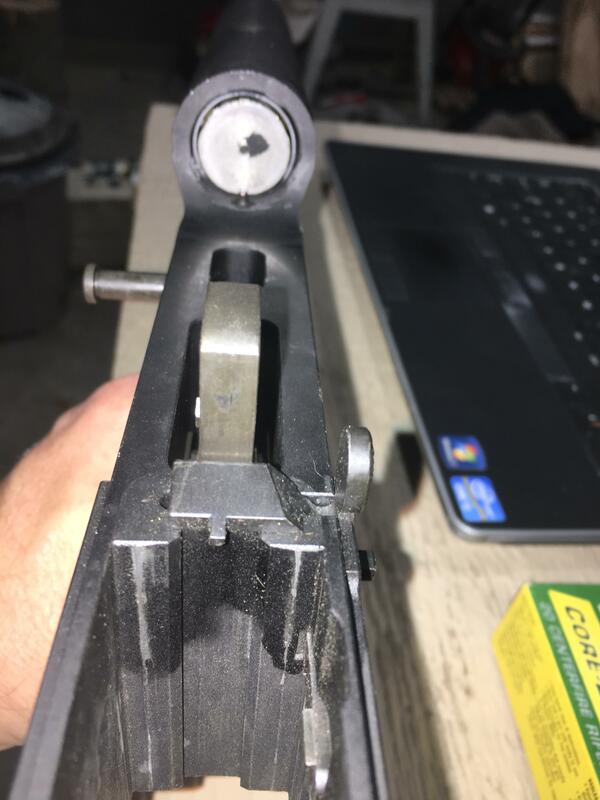 If I eject the unfired round and let it chamber another it will fire and then fail to fire the 2nd round. I've only shot about 30-40 rounds through it. Do I just need to oil it up and keep going or what kinds of things do I need to look at? Need more details on the parts used, trigger brand/type? Ammo being used? Pictures may help. ^^^ This. Plus, the oil. It needs to be WELL oiled. VERY WELL oiled. I'm sure someone will be along shortly with a picture of exactly what I'm talking about. Get the parts details up here, if you know them. Otherwise, it'll be pics-and-measurements time. I've ran Remington Core-Lokt 180gr and Hornady 150gr SST so far. 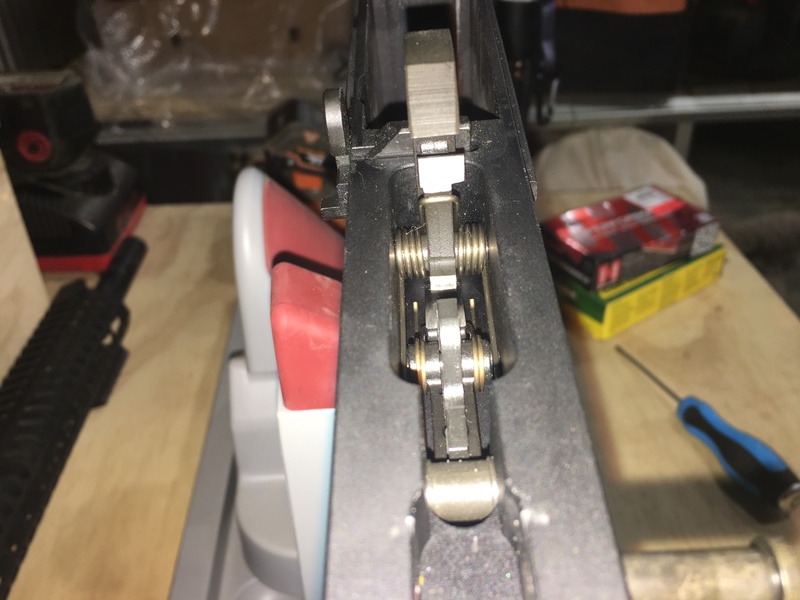 I put a heavier hammer spring on the trigger. When I had it apart I couldn't find any markings on the trigger to find a manufacturer. I'll grab some pics of it and reply. 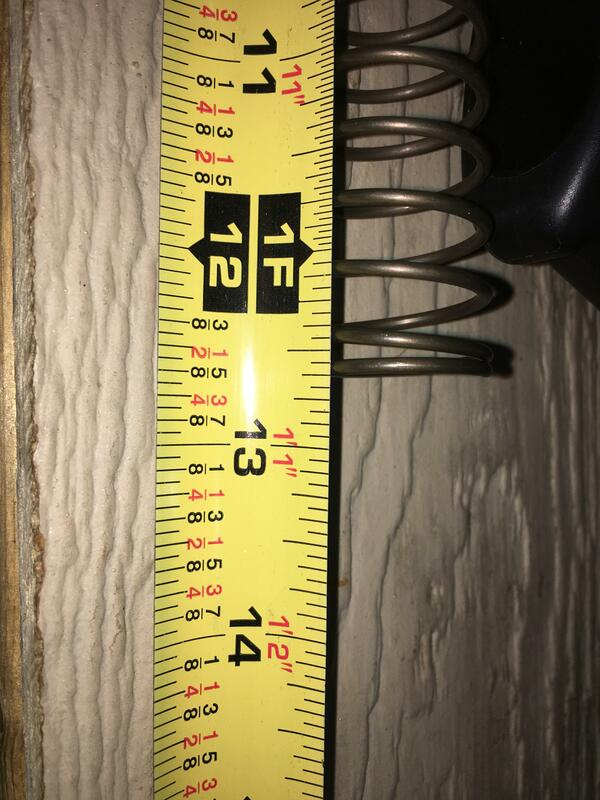 you can go look at a diagram or hold on for a sec and ill shoot a pic..... that's what I see from the pic...maybe you do have it on correct and its covered by the hammer? I think that's how it is...I'll double check when I get back home. Thanks for your help!---I should add that it was doing the fail to fire before I put the heavier spring in also. It is, been sitting in the cabinet since before harvest. I finally have time to get after it again. Just got home. It looks right. I'm going to grab a ton of oil and run it at the range tomorrow. I'll post an update. Thanks for everyone's insight and help! I've read about them having to be correct also. If I take the buffer apart what would the correct components be in case the wrong ones were used? 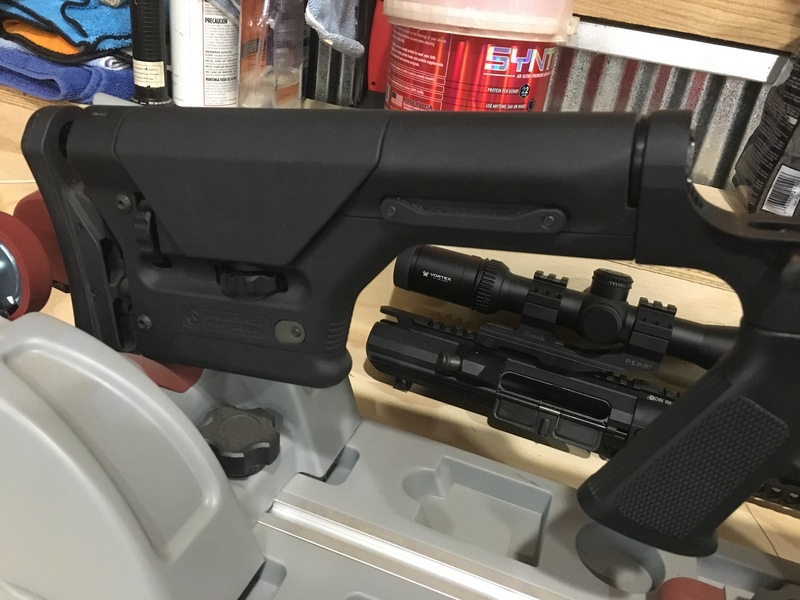 Wrong buffer and spring - at least for that buttstock. 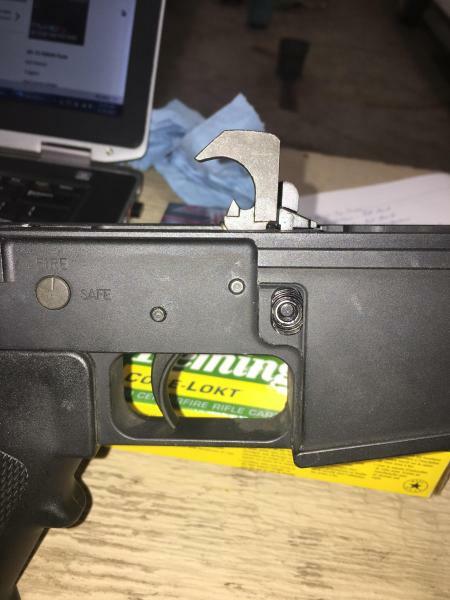 That's a DPMS-based carbine buffer for a 308. Same shortass buffer spring. Lemme ask you - is that buttstock secured on the rifle? Cna you just pull it right off? 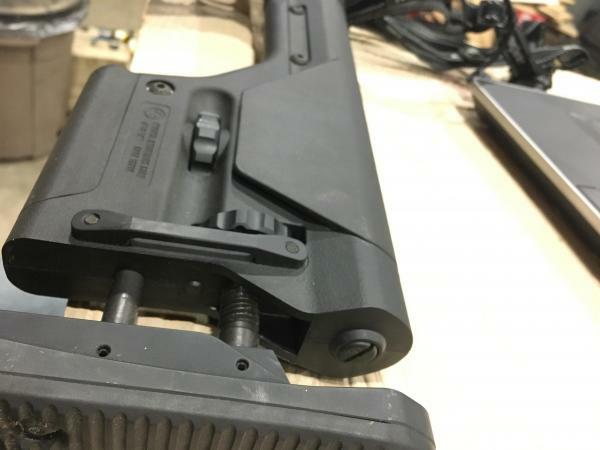 Or, is it secured with the vented buttstock screw (the one on the buttpad, at the top, should screw into a threaded hole in the back of the receiver extension...)?Was there any kind of a spacer in the receiver extension, after you pulled out the buffer and buffer spring? EDIT - I'm surprised you don't have "slam marks" on your lower receiver, where the BCG would crash into it. Seriously. Yep - correct receiver extension, WAY wrong buffer and spring. You need a 308AR Rifle Buffer in that thing, measures 5.200" long. Might as well toss an Armalite EA1095 spring in there as well. 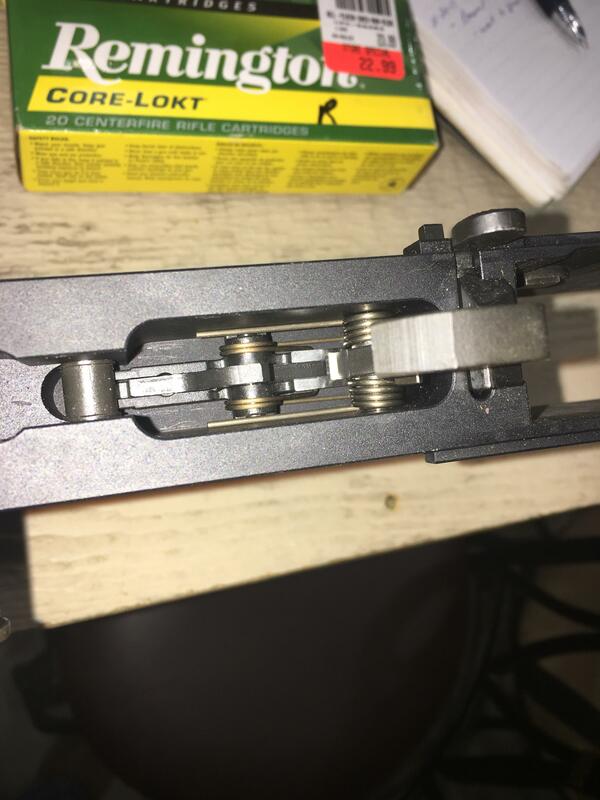 That spring just runs, and there's only a couple alternatives for rifle-length recoil system springs on the market. Tubb Flatwire spring is another good option. Well that's just dandy...I guess I'll get to ordering the correct stuff! Thanks for your help!! 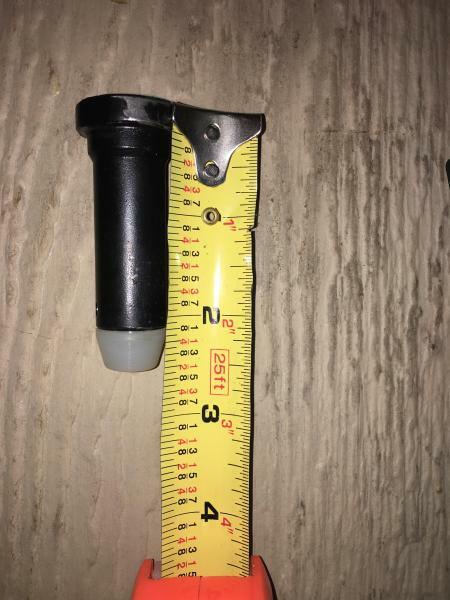 Both Armalite (AR-10) and DPMS-based (LR-308) rifle buffers are identical in dimensions. 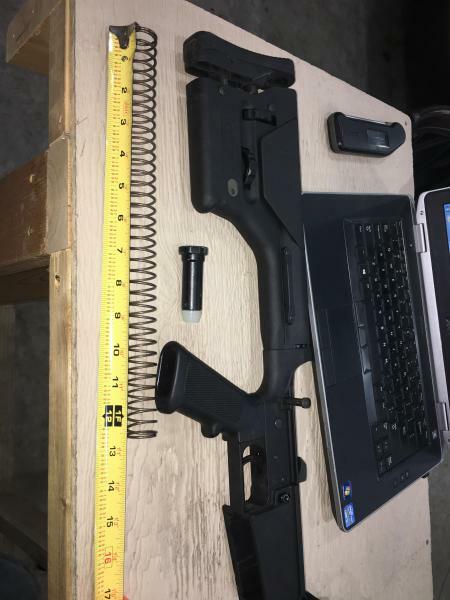 Wouldn't really matter what you get for that - I haven't seen the aftermarket screw that up yet, on rifle buffers for these big ARs. Just verify that the buffer you're buying is 5.200" long (within a thou or three wouldn't matter), and it should weigh about 5.4oz. Or pretty close. I'll bet with those recoil system fixes, and some lube, this thing will run well. LMAO!! Well I appreciate it emensly! !